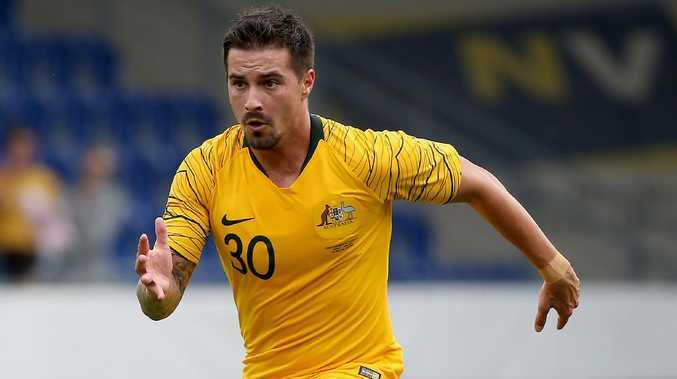 FORMER Brisbane Roar marksman Jamie Maclaren has joined the call for more Socceroos matches to be played at Suncorp Stadium. 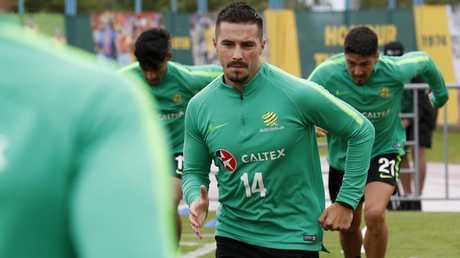 The Socceroos make their long-awaited return to Australia's best rectangular football stadium when they host South Korea as part of both teams' preparations for January's Asian Cup. It's the first time the Socceroos have played at Suncorp Stadium since January 2015 when they played two Asian Cup matches on their way to tournament glory. Not since June 2012 has a World Cup qualifier been played in Brisbane despite the Socceroos having hosted 14 more qualifiers between then and now. 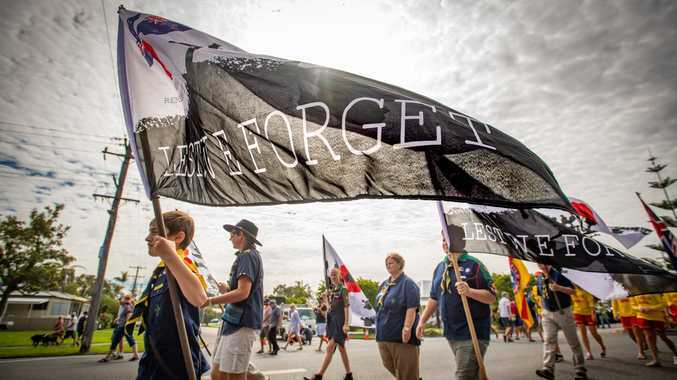 The snubbing has left Queensland football fans outraged, as has the repeated failures of the State Government and Football Federation Australia to conduct successful negotiations. Maclaren, who hopes to score his maiden Socceroos goal, can't understand why the Queensland football fraternity have been repeatedly ignored. "It's a fantastic stadium and I want the Aussies to play here more," said Maclaren, who scored 20 goals in 29 A-League appearances at Suncorp Stadium before his move to Europe, where he currently plays for Scottish club Hibernian. "We can get 35,000 or 40,000 here and it's a fantastic atmosphere. I've played here when it was 10,000 and the Brisbane fans would make it unbelievable so imagine multiplying that by three. "There's a good football community here in Brisbane. I've seen it first-hand that the football community get behind the boys. "If the Socceroos can get more games here it'll be fantastic." "TEQ enjoys a good relationship with FFA and remains open to discussing future opportunities for Socceroos games to be played in Queensland. "When considering potential investments, TEQ considers value for investment and tourism outcomes." Socceroos coach Graham Arnold said it was "great to be back at Suncorp". "What do they say about Brisbane? Beautiful one day, better the next," Arnold said. "The boys haven't here for (close to) four years. It's just been a real joy for myself to work with the quality and calibre of players we have but also the quality of people … I look forward to the game." Arnold said the Socceroos united Australian sporting fans more than any other national team. "Every four years (for the World Cup) AFL fans, rugby league fans, rugby union fans, cricket fans, they all get united behind the Socceroos," Arnold said. Socceroos stalwart Tim Cahill, who will make his final international appearance when Australia hosts Lebanon at Sydney's ANZ Stadium on Tuesday night, will be presented to the Suncorp Stadium crowd at half-time.